Great post! and I am very envious of the maquette which would look great with my lovely but weirdly large-footed and bunny-handed Papo Allosaurus. 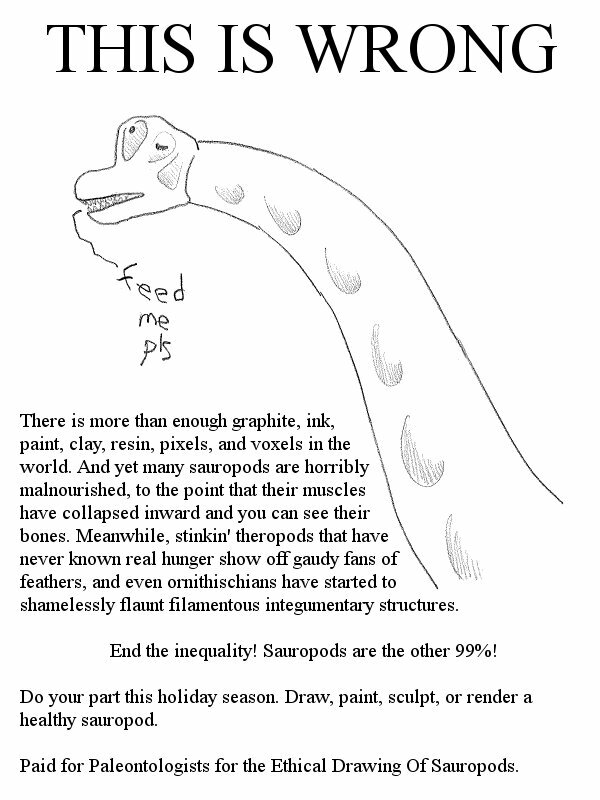 if you ever want to get other palaeontology chaps to join the ethical drawing of sauropods club, you’ll have to find another acronym than PaEDOS!!! 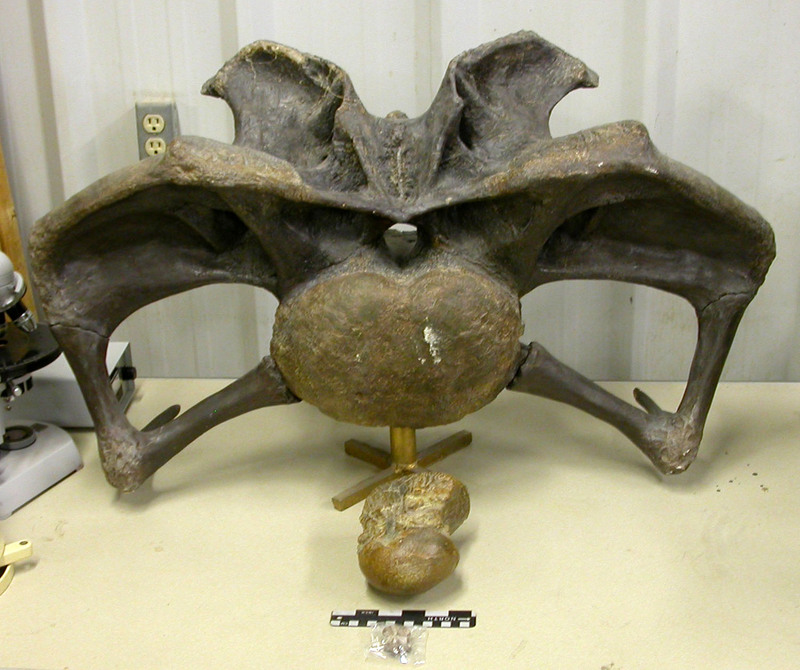 I suppose there is no consensus relating to sauropod fermentation (hindgut?, foregut? endogenous cellulases?). 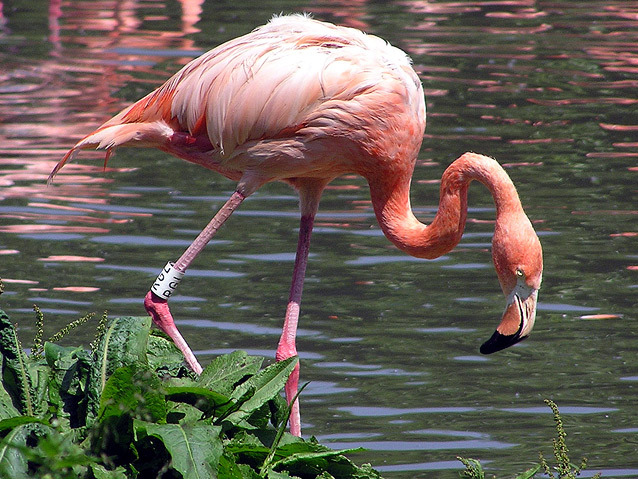 Is there enough volume along the neck for the esophagus to be more than a simple tube and to more like a chain of hoazin like crops for prefermentation/breaking of food matter? 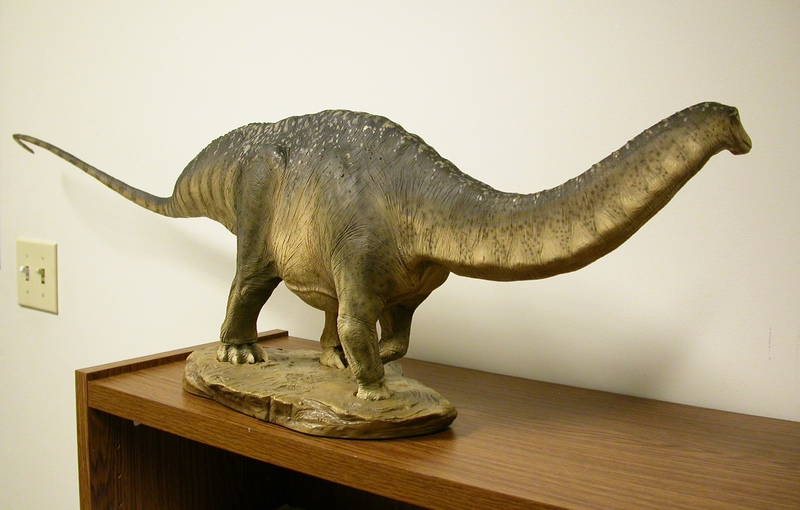 I suppose there is no consensus relating to sauropod fermentation (hindgut?, foregut? endogenous cellulases?). Almost certainly hindgut fermentation. This is discussed quite a bit in the big Sander et al. 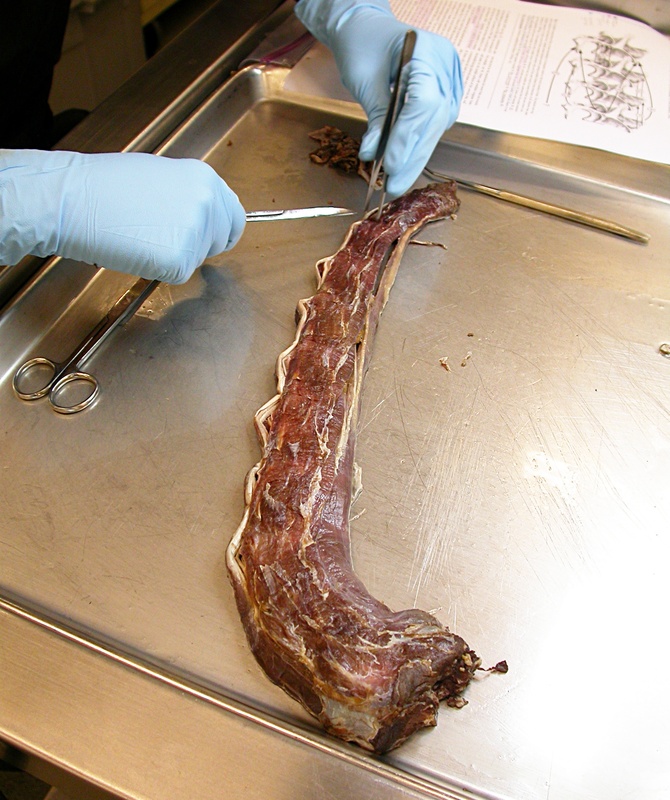 2010 paper in Biological Reviews, with citations of many recent papers on gut scaling and fermentation in extant animals. 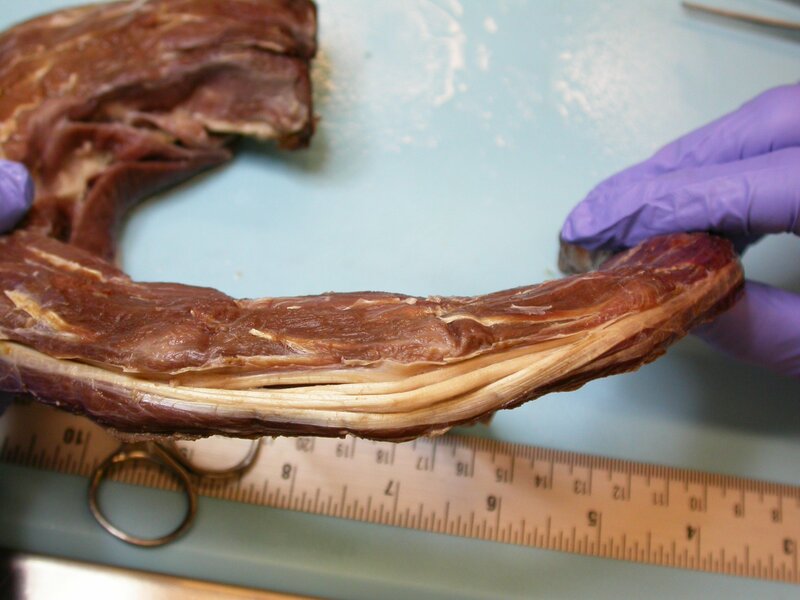 Is there enough volume along the neck for the esophagus to be more than a simple tube and to more like a chain of hoazin like crops for prefermentation/breaking of food matter? Three things. 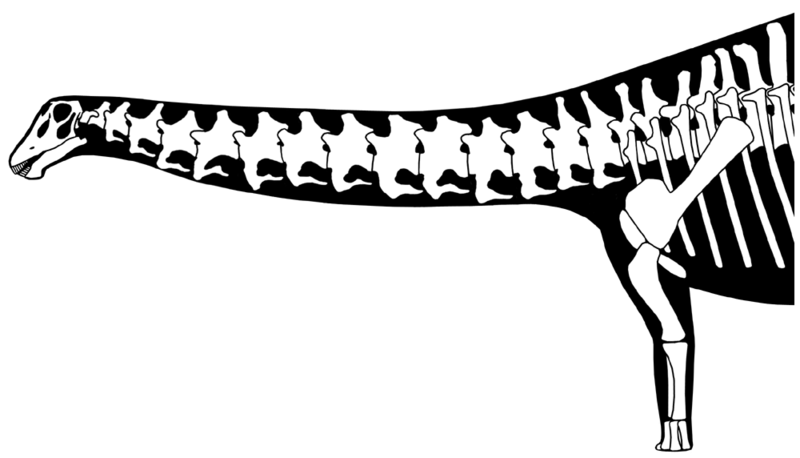 First, the esophagus is not bound by bone so the fossils don’t actually constrain its volume. 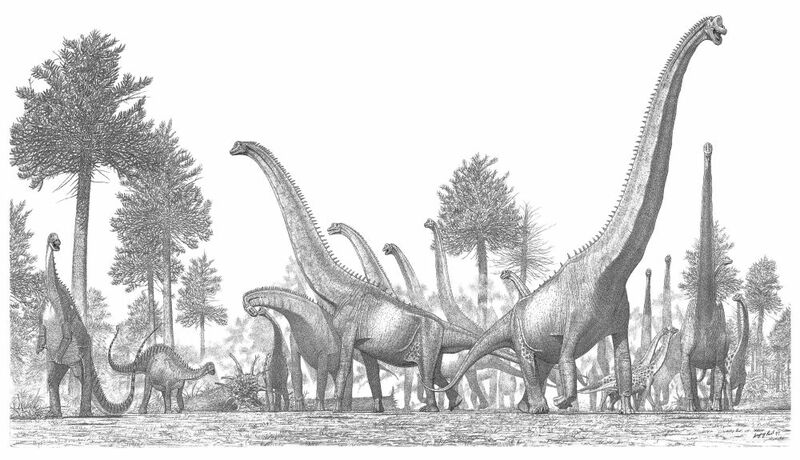 Second, the torsos of sauropods were large enough to comfortably contain the estimated volume of the digestive tract. 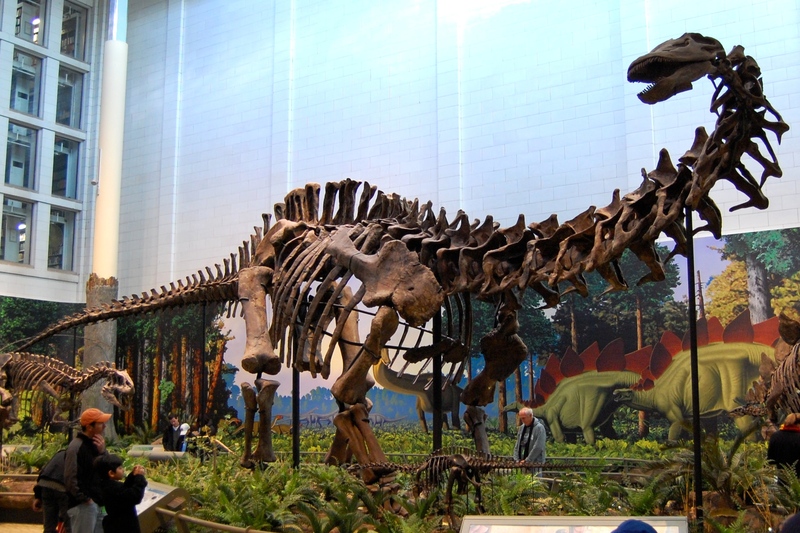 Third, since the esophagus doesn’t leave any traces on the skeleton and is unlikely to be preserved in a sauropod, there’s no way to test the hypothesis of neck stomachs. 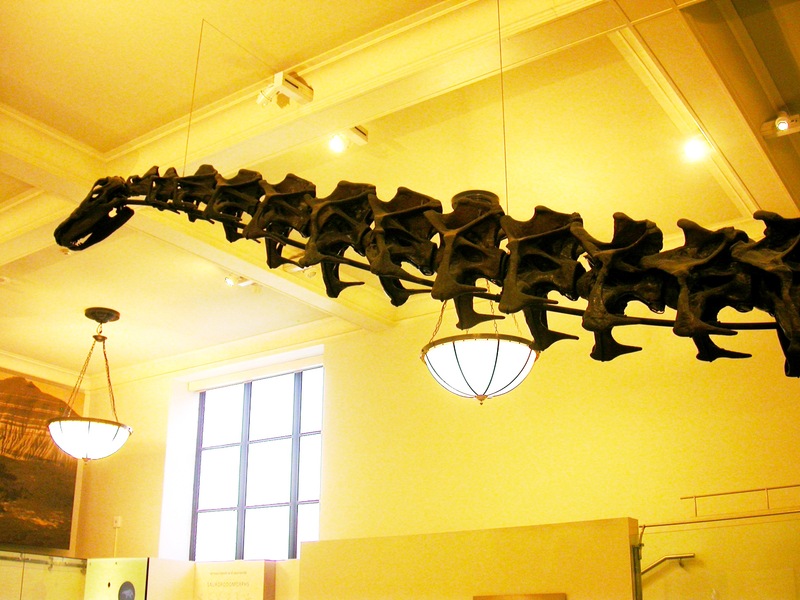 And given what we know about sauropod torsos, there is also no need. Sander, P. M., A. Christian, M. Clauss, R. Fechner, C. T. Gee, E.-M. Griebeler, H.-C. Gunga, J. Hummel, H. Mallison, S. F. Perry, H. Preuschoft, O. W. M. Rauhut, K. Remes, T. Tütken, O. Wings, and U. Witzel. 2010. 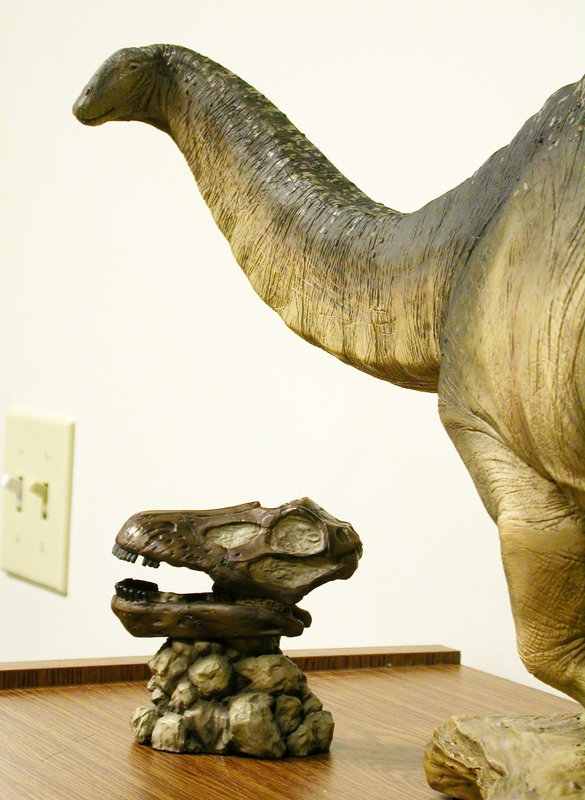 Biology of the sauropod dinosaurs: the evolution of gigantism. Biological Reviews. doi: 10.1111/j.1469-185X.2010.00137.x. Thanks for this really informative post Matt. 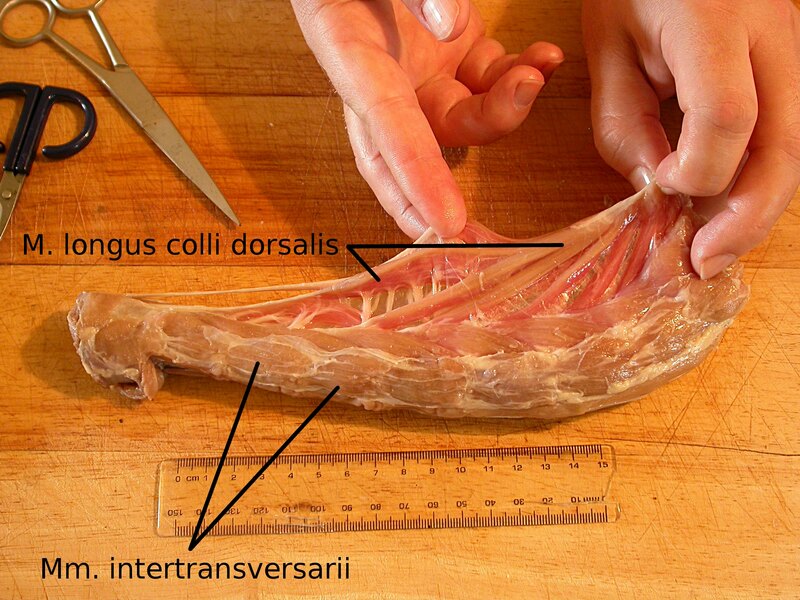 Information like this is a great reference for those of us with a more generalized knowledge of anatomy who are attempting to bring accuracy into our depictions of animals. Thank you for the kind words. Comments like these keep us going. Glad it was useful! It all goes into the knowledge bank for future reference. Part of the ‘paleoart’ gig is respecting the scientist and their detailed knowledge. Great post, Matt, as was the last. 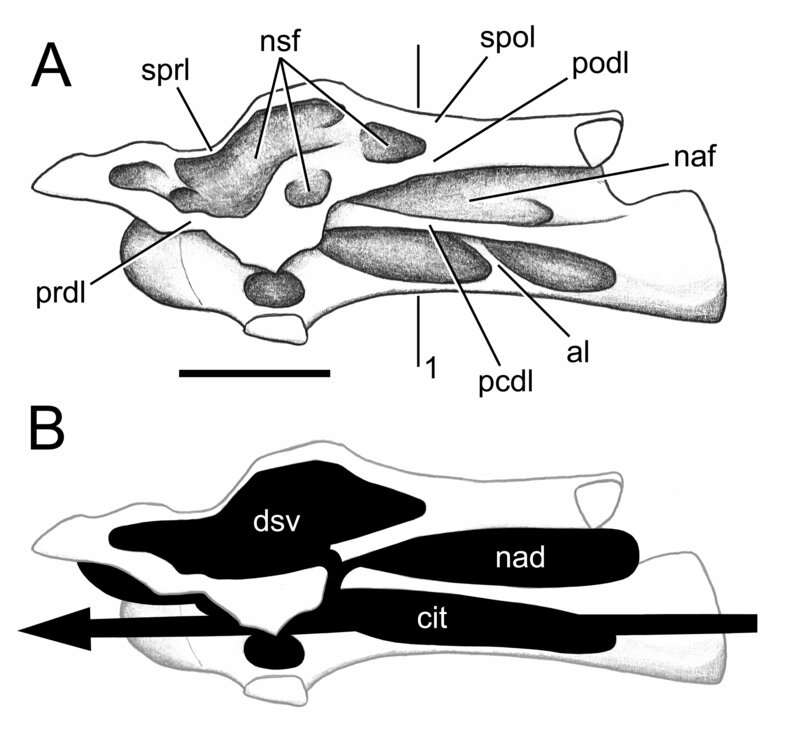 These are almost turning into a ‘how to’ guide for reconstructing sauropod anatomy, albeit one where the answers to important questions – lips, vertebral bulges and so fourth – are explained in appreciated detail. 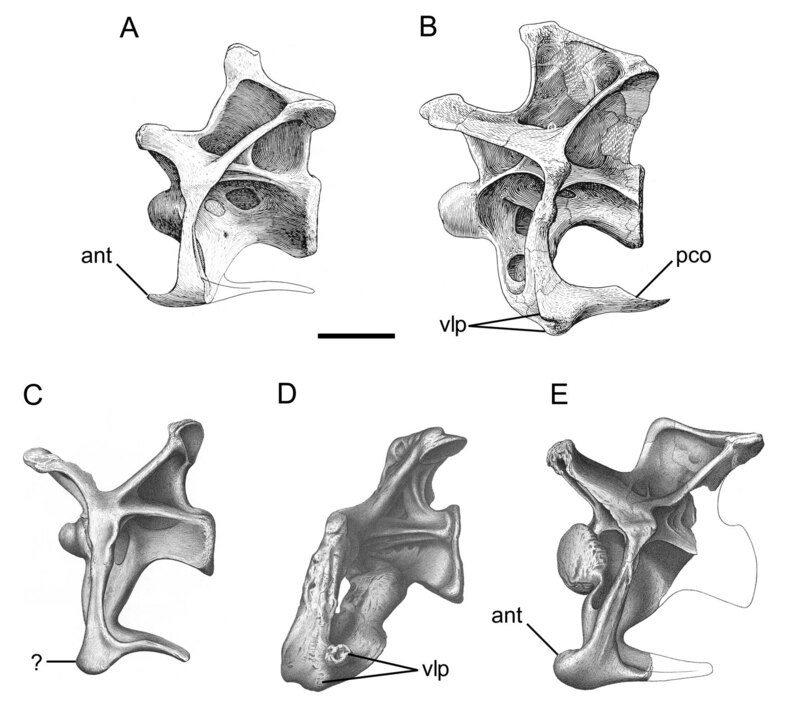 It would be cool to see other bloggers with heavy science credentials doing similar things for other clades: it may help iron out some of the more common mistakes in palaeoart as well as enlighten us to the specific anatomy of different groups. I have considered writing something along this line for pterosaurs, but finding the time to do it has been tricky. I have to agree with other comments: these four posts, and their links to various papers and other blog posts, look like a very useful resource for restoration. I think they’ll be my go-to bookmark on ‘how to draw sauropods’. What Mark says… this is a fantastic resource. I particularly appreciate the way you acknowledge things that can’t be known as well – clearly declaring what can be known, yet letting your personal views shine through. Thanks, I had read that review but found the arguments for an hindgut system rather weak. Didn’t think it was the sort of a consensus. Well, it’s not airtight, and probably never will be, barring really spectacular preservation of the kind that would make the stuff from Liaoning look pathetic. But hindgut fermentation seems more likely than foregut, and insofar as there is a consensus right now, it’s for hindgut fermentation.